The classy 2010 vintage was harvested at 24 brix at Matakana and matured in French Oak casks (30 per cent new). 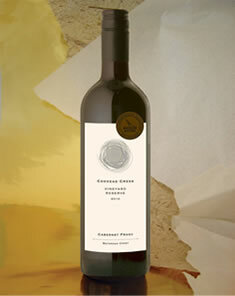 Built to last, it is full-coloured, with concentrated blackcurrant, plum and spice flavours, seasoned with quality oak. It’s a very stylish, finely crafted wine, with good tannin backbone.